The whole is more than the sum of its parts. The same is true of "Rittal - The System." PT. Konexindo is a distributor that bundles RITTAL racks for IT hardware, power distribution units (PDU), RITTAL rack climate control, RITTAL A/C, RITTAL environmental monitoring system (EMS) into one system platform for you. 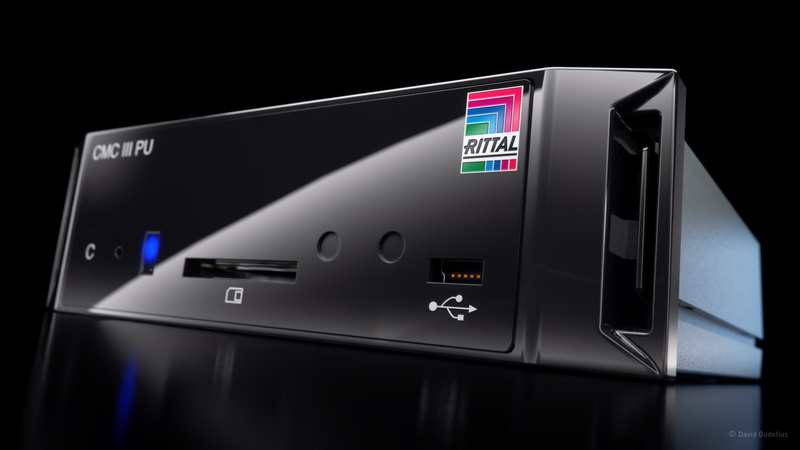 The RITTAL Processing Unit/Compact is the central unit of the CMC III monitoring system. Up to 32/4 external sensors/CAN bus connection units may be connected to the integral sensors. PT. Konexindo Unitama is a distributor for RITTAL IT racks based on TS 8 for all applications. Intelligent enclosure and accessory system with reduced complexity and plug & play technology. Load capacity up to 1,500 kg.